Many times people are afraid to adopt an older dog - not because they don't like them, or are afraid of any extra care or money that might be needed - but because of how soon they might lose them. But death is a part of life. Imagine giving a senior dog a loving, secure, and happy retirement home for whatever time he has left. His life, and yours, will be richer for it. Calmer temperaments. Older dogs are less likely to have that crazy puppy energy that can challenge even the most patient of pet owners! Senior dogs often enjoy just hanging out with their people or going for quiet walks. What you see is what you get. You know how big the dog is going to get (he's already full grown) and you know his temperament. Many older dogs are already good house pets. 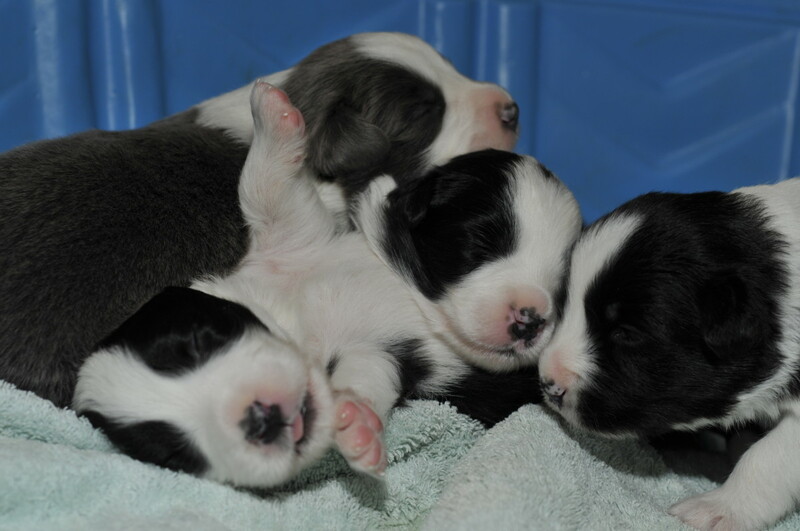 They're housetrained, know what they should (or shouldn't) chew, and are happy to find a soft place to nap. And they're happy to share their nap time with their people, too. You give a deserving dog a loving home. Every animal needs love, even older ones. They still have lots of love to give and deserve a family that will return that love. Easy access around the house. It's easier for older dogs with joint or mobility problems if they don't have to navigate a lot of steep stairs. There are ways around this, of course - many companies these days manufacture ramps that will help dogs climb onto their favorite couches, beds, etc. Quieter household. Young, rambunctious children or dogs (or other pets) might not be the best fit for a senior dog that enjoys his sleep! Families willing and able to care for an older pet. This includes time, effort, and finances. 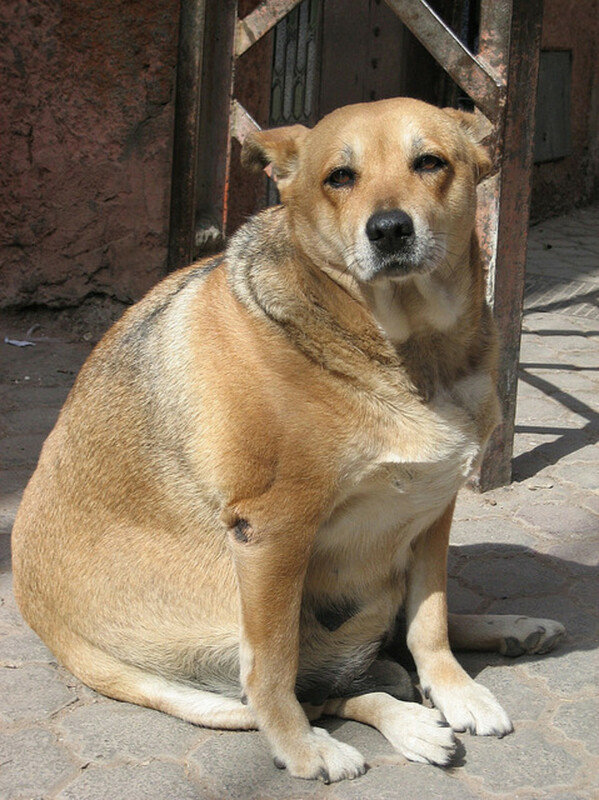 Many dogs live to a ripe old age, happy, active, and with only minor health issues. However, if the aging process starts to catch up with the pooch, his family should be willing and able to put in the extra effort and money into his care. Many people believe that senior dogs automatically come with health problems. While it's true that older animals, just like older people, may have health issues to consider that younger animals might not. Health issues in senior dogs should be taken into consideration because they will affect the adoptive family too. It's always best to go into an adoption with as much information as possible so that you are prepared for additional care or costs that might occur. Old dogs that have been surrendered to humane societies or rescue organizations by their previous owners may have more information available about them. Dogs that are admitted also get examined by a vet who may be able to provide insight into the dog's overall health. Treating illness or injury always comes with a financial responsibility too. 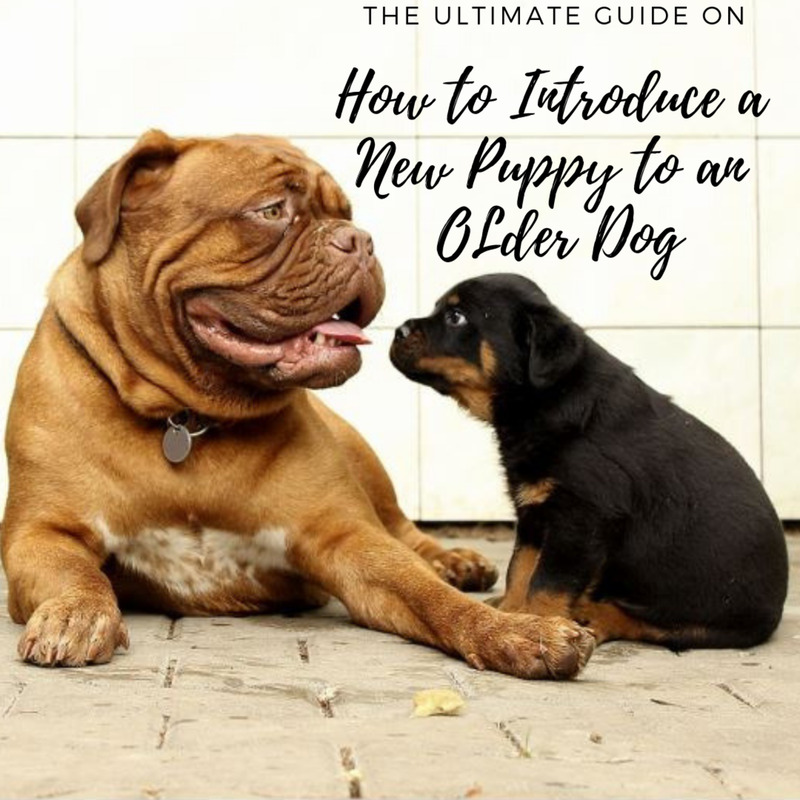 The adoptive family should be prepared to manage any known health issues their new canine friend has, as well as any that might be found (or might develop) as they continue to age. 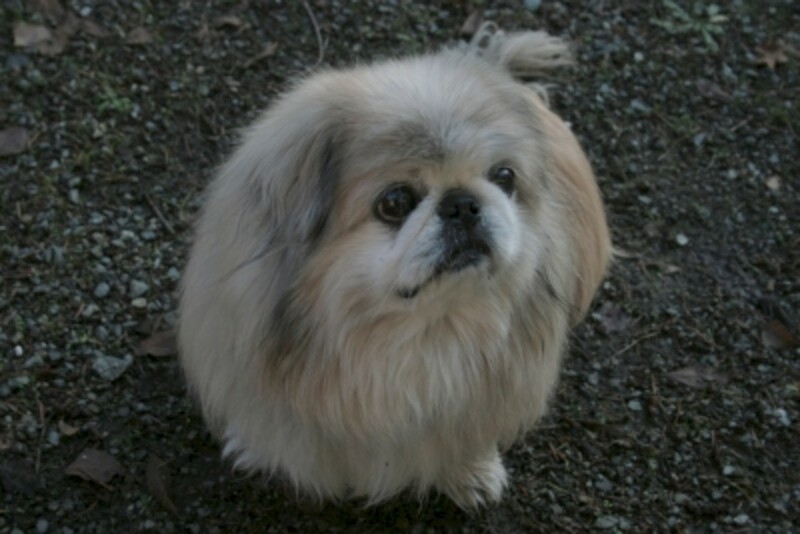 Many senior dogs continue to lead active and healthy lives. Watching them happily basking in their retirement years is a great joy! Can Old Dogs Bond With New Families? 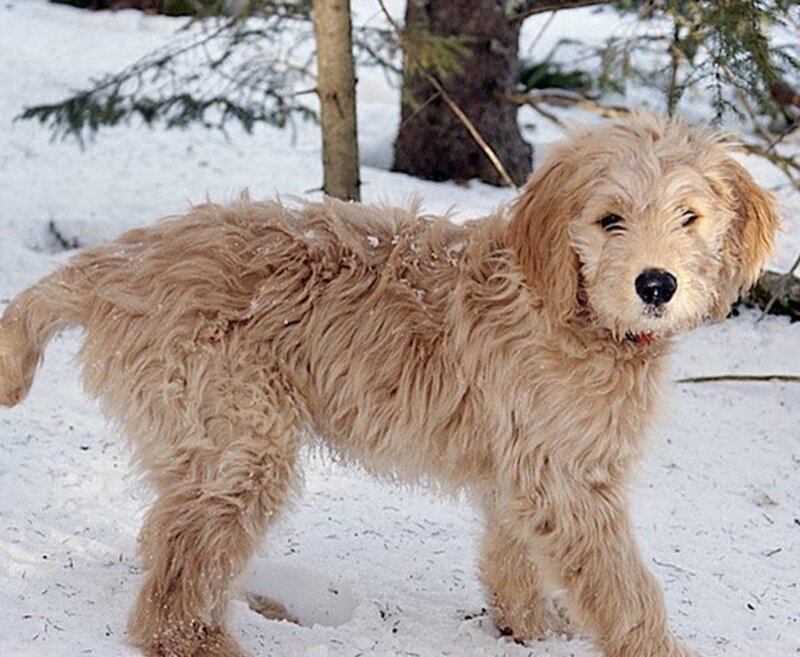 So many times I've heard people say, "I want a puppy because it will bond with our family." They worry that older dogs won't be able to bond with someone new. There's no need to worry. Older dogs do bond - and bond very tightly with their new families, just as much as younger dogs bond. People who have adopted senior dogs often remark that their dogs seem to understand that they've been given another chance and are grateful to have loving homes! Use your scent. Give him an article of clothing that you've been wearing (don't wash it), and let him sleep with it. Put it somewhere that he associates with comfort, like his doggy bed. He'll learn to associate comfort with you too. Spend time with him. Just sit with him and pet him; gently groom him; or take him for a walk or play-time at the lake. Let him learn that being with you is a fun & positive thing to look forward to. Let him sleep near you. Ok, not everyone likes to have a dog hogging the whole bed (and some dogs don't like sleeping on the bed since it's so hot and crowded)... but make up a big, comfy sleeping area / doggy bed in the bedroom with you. SAINTS is an end-of-life sanctuary for senior and special needs animals that have nowhere else to go. We provide a loving environment and proper medical care for all residents. 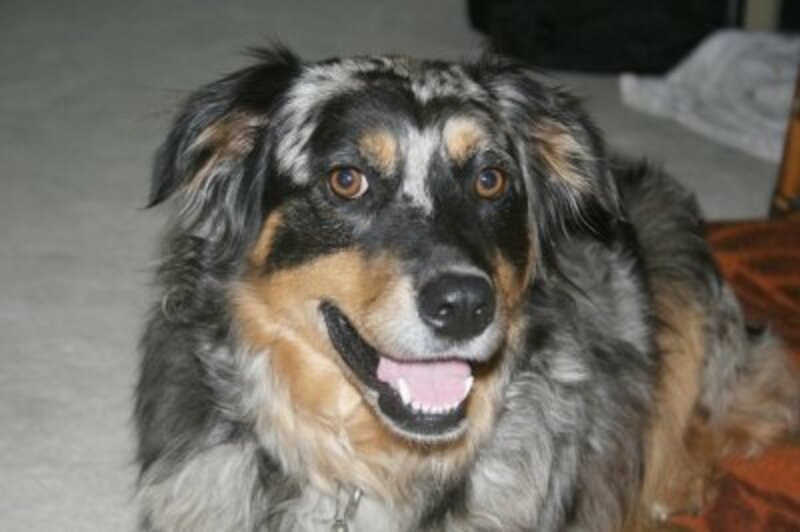 Photos and descriptions of older dogs available for adoption across North America. 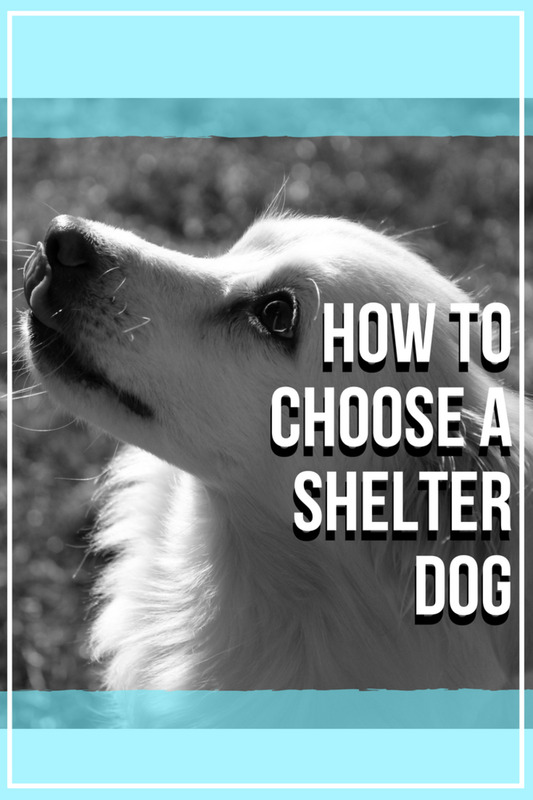 Adopt a homeless pet dog or cat from animal welfare organizations across the country. Links to many humane societies throughout Canada. Pay a visit to your local shelter to see if there are older dogs looking for loving homes. 20-Year-Old "Lucky" Finds a Happy Retirement Home! I would like to sign up to adopt an older dog. How do you do this? I adopted a 4 year old collie and she has been the joy of my life. I like old dogs too. They require more patience though. eXCELLENT article and I'm glad you put forward all the plus points, as they do far outweigh the negatives. I recently read that black dogs are less likely to be adopted than any other colour dog - so give senior black dogs a chance. Just wanted to let everyone know about http://www.muttville.org a great organization that specializes in senior dog adoption. They're in the San Francisco area. If you can't adopt, you can foster, if you can't foster, you can donate! Great hub about an important subject. So many pets need homes and are waiting for someone to give them another chance. 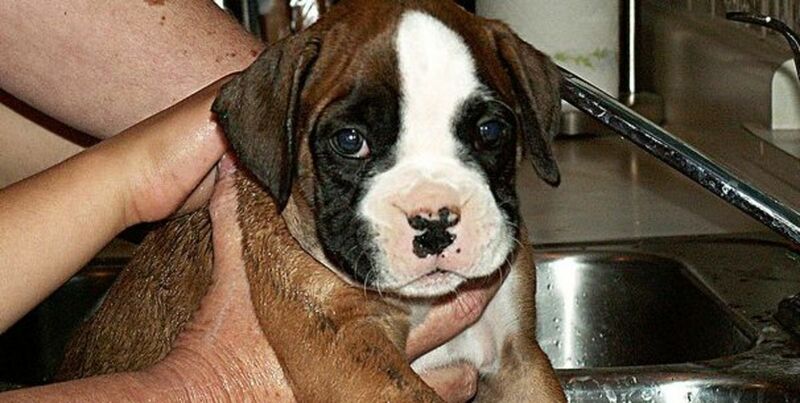 I beg people not to buy pets from pet shops and breeders - PLEASE rescue! And please consider an older pet-they are so loving and loyal and appreciative. Best of luck to you and to Angie. Hello,I am located in Hamilton, ON.I have been researching Beagle Rescue sites on the internet as I, myself, am a proud Beagle mom who sadly has to find a home for my 14 year old, 35lb female beagle named Angie. She has been with me as my baby for her whole life, and now I am faced with having to let her go and I cannot bring myself to idly post ads in hopes a 'good' person will come along. 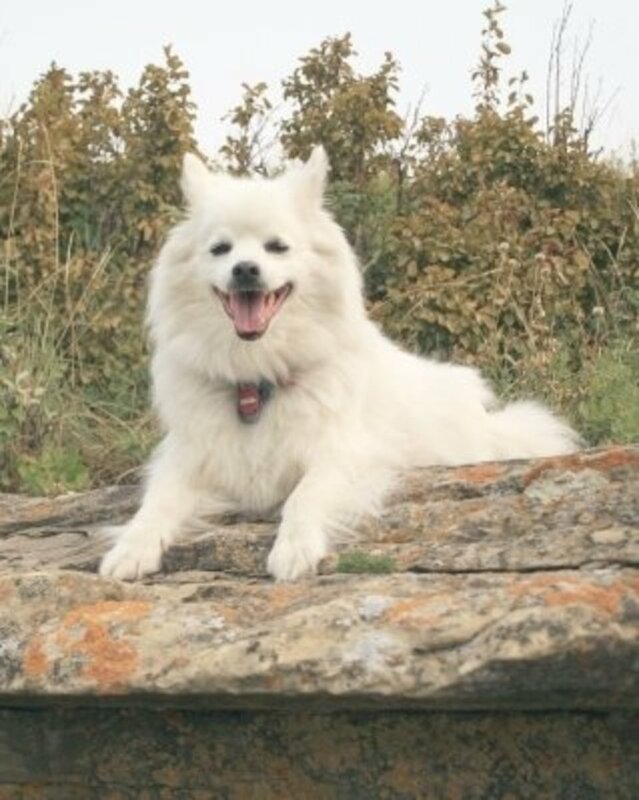 We are relocating to Nunavut for work and the expense to bring her along is astronomical, and the cost of caring for a pet in this area is more than 5x the cost in Ontario and the climate is not ideal for an old dog. 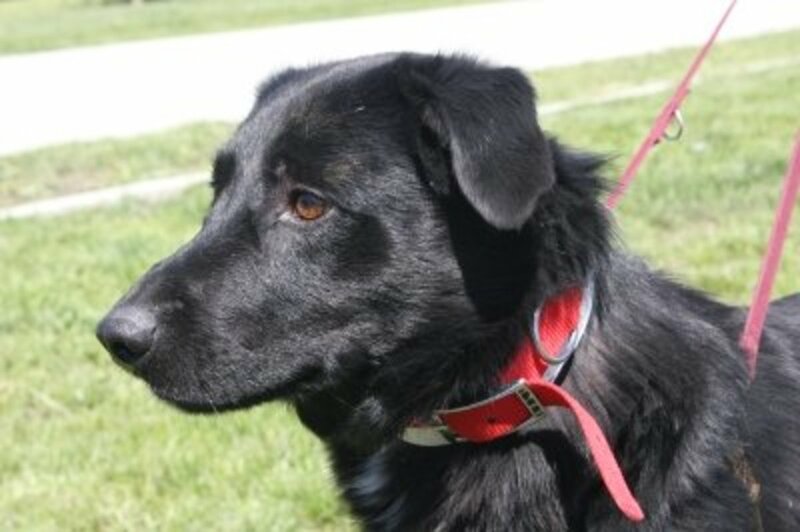 She is very healthy and full of life, housebroken and good with other dogs and cats. She lives with and respects 8 and 11 year old girls. She can sit, stay, high-five, come, heel etc. and you normally don't have to tell her to lie down as she is usually already doing so! She has been a loyal patient of our local vet office and has always been in good health.Please let me know if you can be of any assistance in finding a foster or permanent home with a fellow beagle lover. This is an excellent topic. We have been adopting older dogs for many years. Our last little girl was named "Lady" and she was the ripe old age of ten when we brought her home. 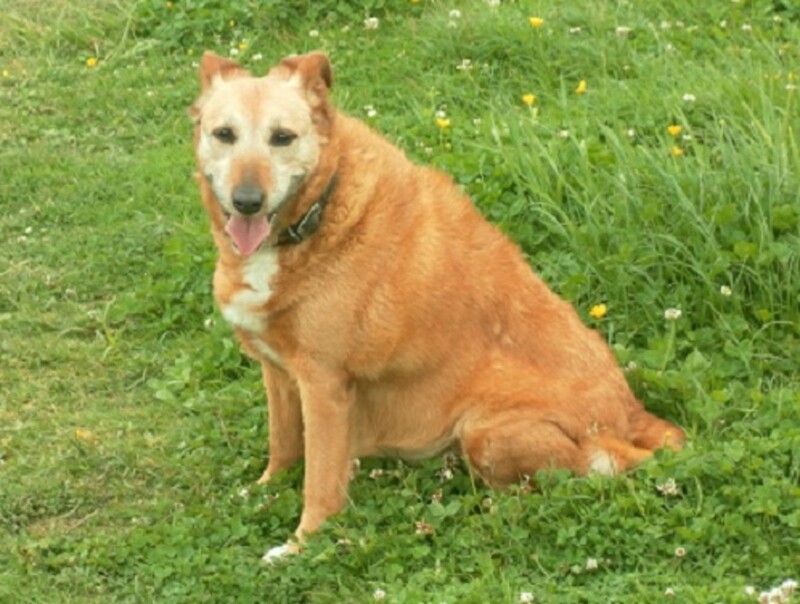 She was a beautiful red rough collie mix and the sweetest old girl around. Unfortunately, she was only with us for four years due to a brain tumor, but I would do it all again. Older dogs are excellent companions. Their calm, "been there and done that" nature is what makes them so wonderful. Anytime we adopt a dog from the local shelter, it is and has been atleast two years old. For anyone considering adopting a dog, please consider the older dogs; you won't regret it. Thanks erinlis! I've fallen in love with so many older dogs. They just seem to really enjoy life and it's great fun to watch them (even if they're just snoring on the bed). Great hub! Great topic. Older dogs can provide so much joy to your life.